Become a distributor of a product in one of the most exciting and innovative space of our generation - the connected car. Two year exclusivity for the selected country. Revenue share on the service subscription. 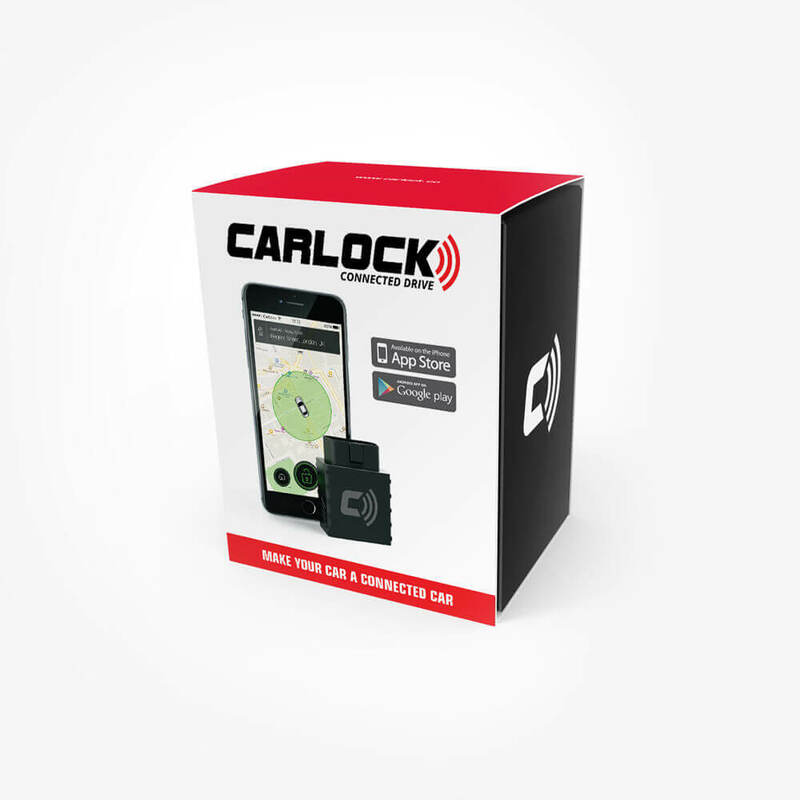 Distributor pricing for the CarLock device among the best in the industry. Complete localisation of all print and online material. All of the products come fit with a full 24 months warranty, and tech after-sale live chat support service. 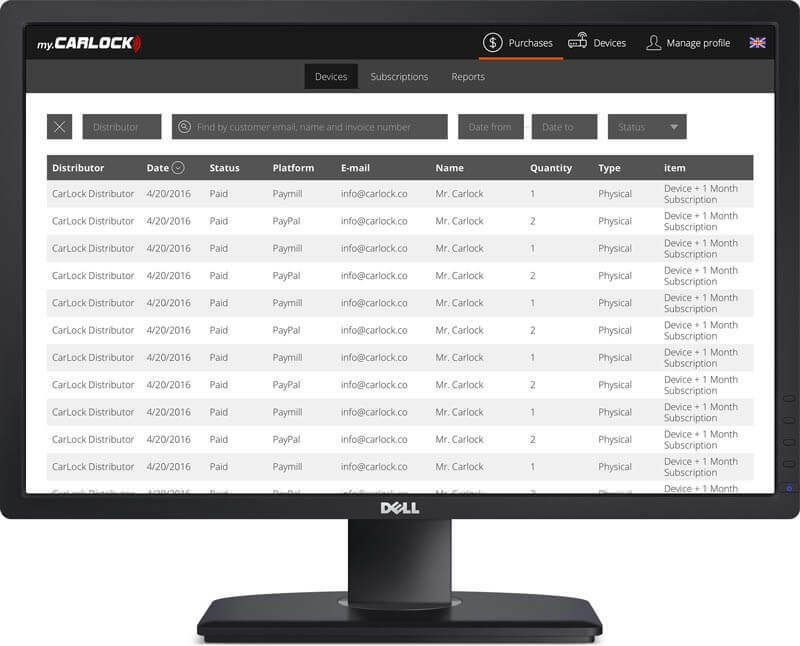 With powerful management platform for distributors, you can access all information related to your customer's CarLock devices, subscriptions and offer remote support to your customers. 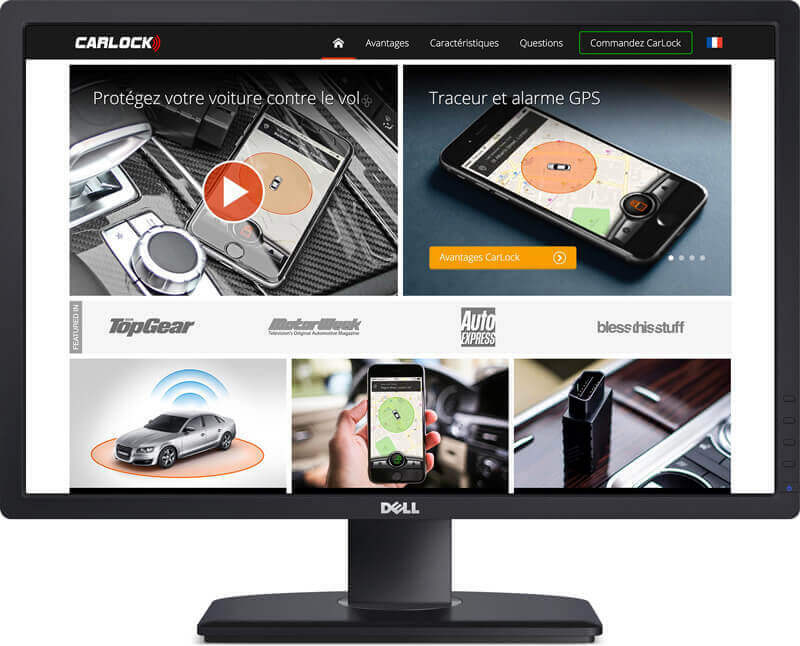 We offer a complete localisation of CarLock to your local language and creation of a localised web page with online product ordering. With the help of our easy-to-use translation tool, you can quickly and easily provide the translations needed. Contact us for distribution prices.